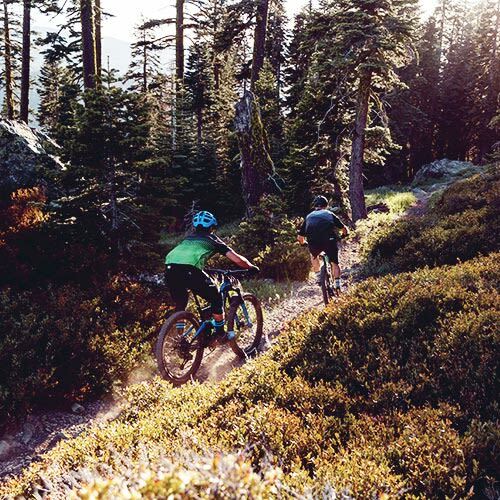 This is where you go to get away from it all. When you ride off-road, the possibilities are endless. 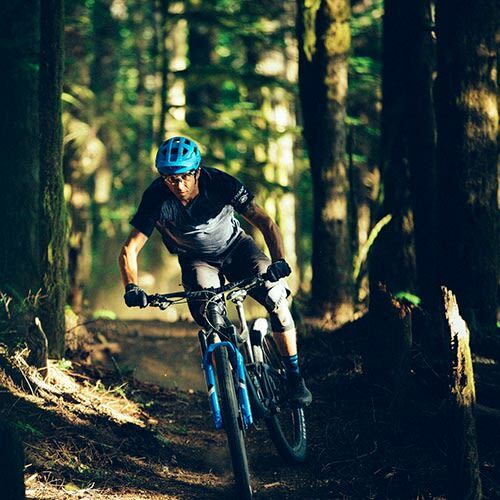 From steep, technical trails to fast and flowy singletrack. 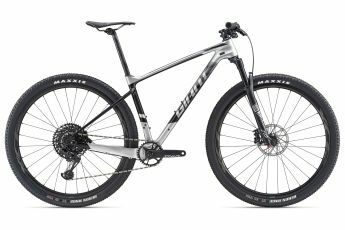 Whatever your ambitions might be, give yourself an advantage with a Giant bike that’s made to fuel your off-road adventures. 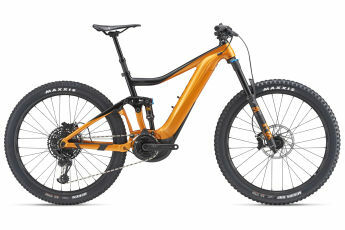 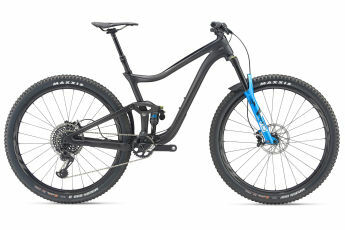 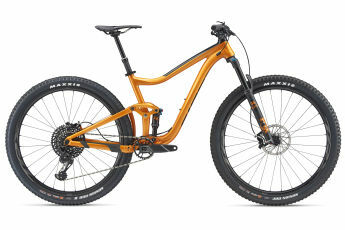 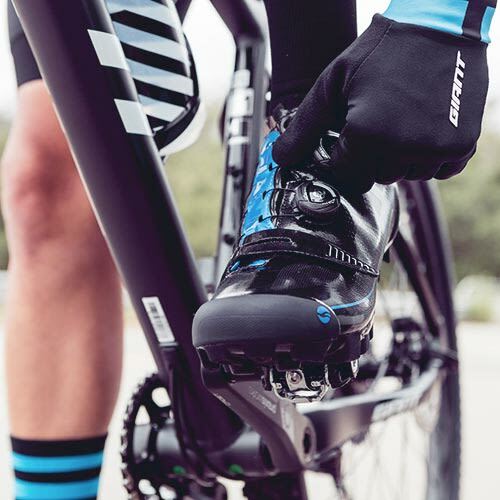 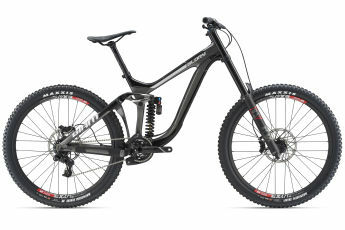 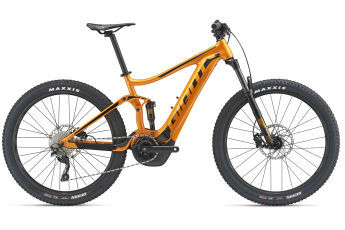 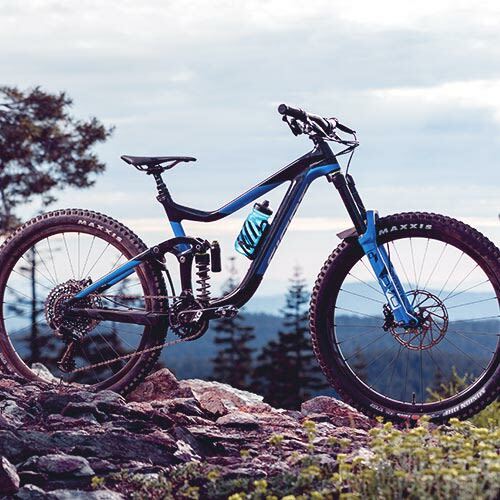 Cross country, enduro, downhill - Giant mountain bikes are ready for tackling off road adventures from trail centre blasts to weekend epics and downhill World Cup runs.